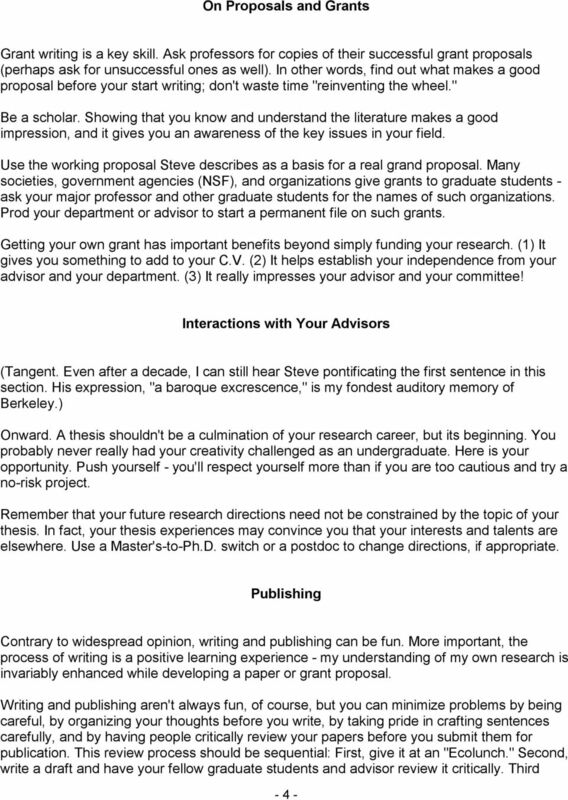 Download "REPLY TO STEARNS: SOME ACYNICAL ADVICE FOR GRADUATE STUDENTS. Raymond B. Huey. 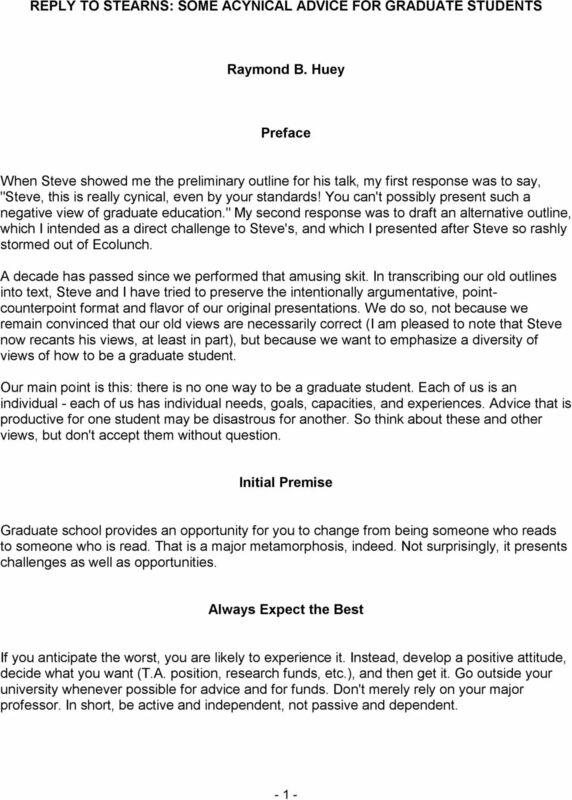 Preface"
SOME MODEST ADVICE FOR GRADUATE STUDENTS Stephen C. Stearns Always Prepare for the Worst Some of the greatest catastrophes in graduate education could have been avoided by a little intelligent foresight. Massachusetts Institute of Technology Artificial Intelligence Laboratory. AI Working Paper 316 October, 1988. 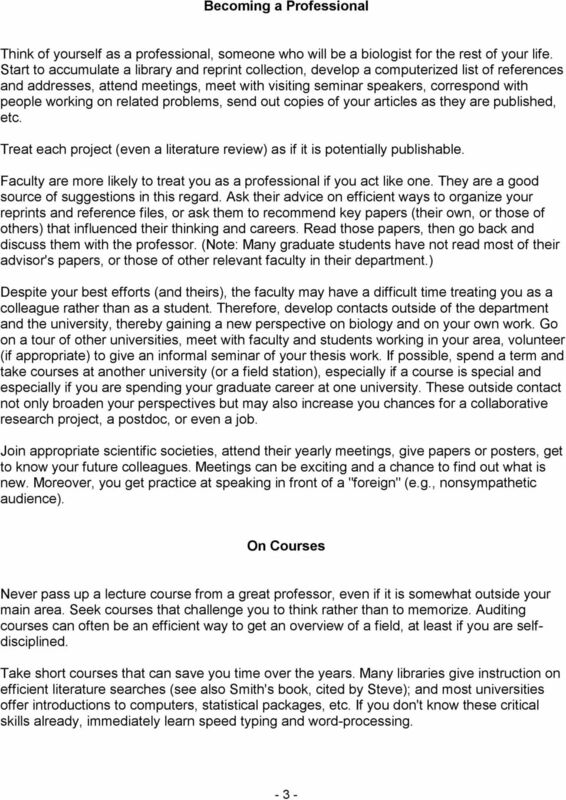 How to do Research. FOURTH EDITION. Worldwide Bestseller. 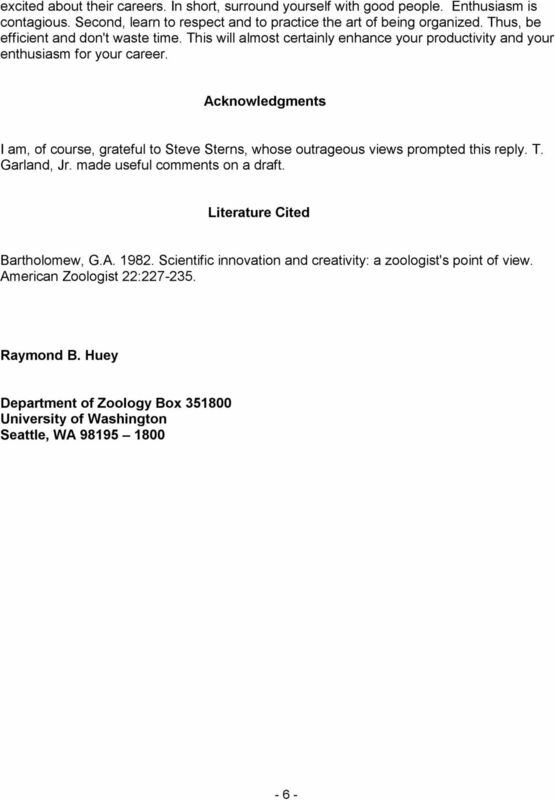 How to get a. PhD. 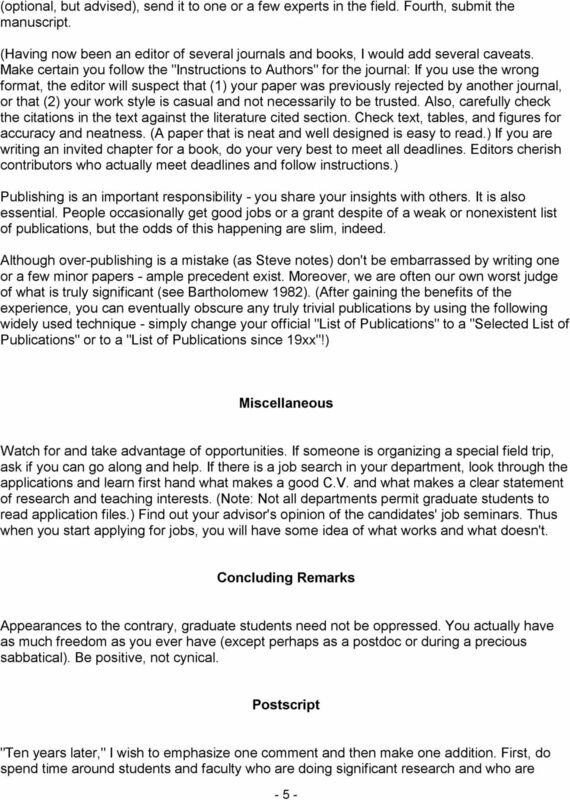 A handbook for students and their supervisors. Estelle M. Phillips and Derek S.
Sponsored By. www.tccp.org. Compiled and Edited By Michael True Director, Internship Center Messiah College Grantham, PA 17027 (mtrue@messiah. Paul Kloosterman. 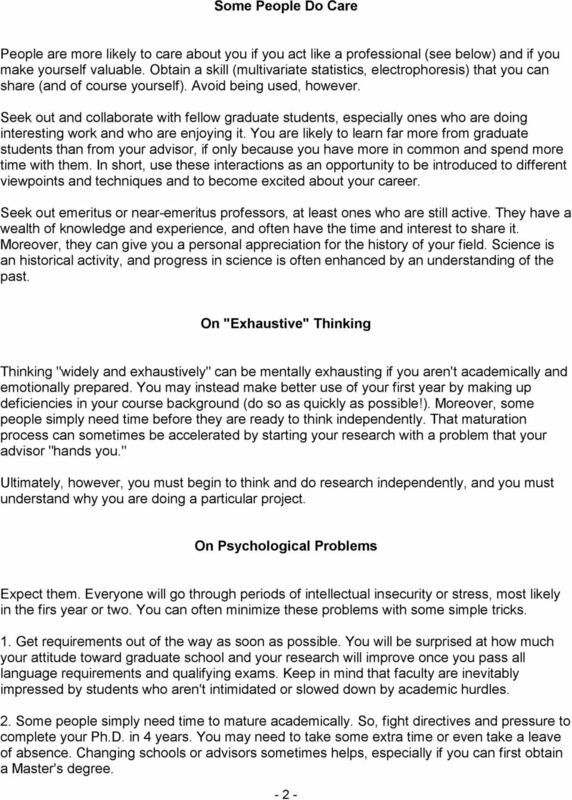 > What do I want/need to learn? > How can I learn it? > When will I learn? > Who can help me learn it?